Tricia Santos shocked everyone with photos of her lookin' super-duper thin, prompting rumors that this Pinoy Big Brother ex-housemate is suffering from an eating disorder called Anorexia Nervosa. 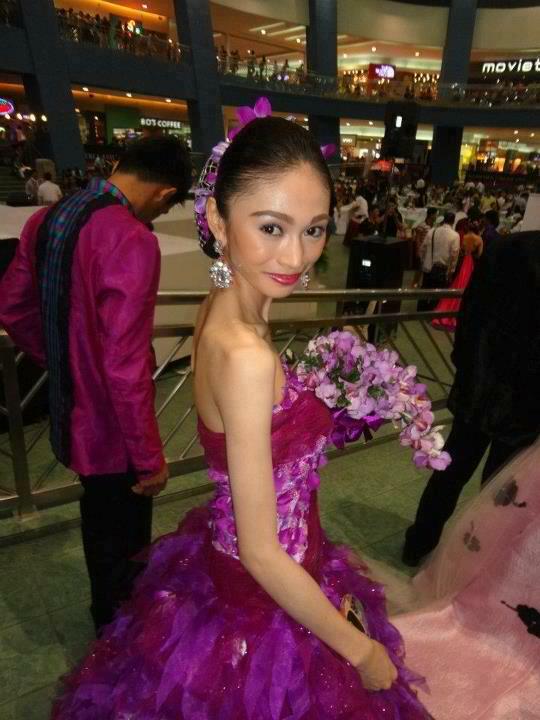 Tricia Santos' latest pictures posted via her Facebook Page yesterday were taken during the Pais Tropicale: Flores de Mayo 2012 held at the SM Mall of Asia (MOA) last Sunday, May 6. What happened to her? Even the guy and the girl at the back couldn't believe what they saw. Is Tricia trying to start a "skinny sick look" trend? I actually first saw Tricia's shocking appearance via Twitter when @ivanborgy tagged me to 1 photo of her, and my initial reaction was: is that really Tricia Santos? 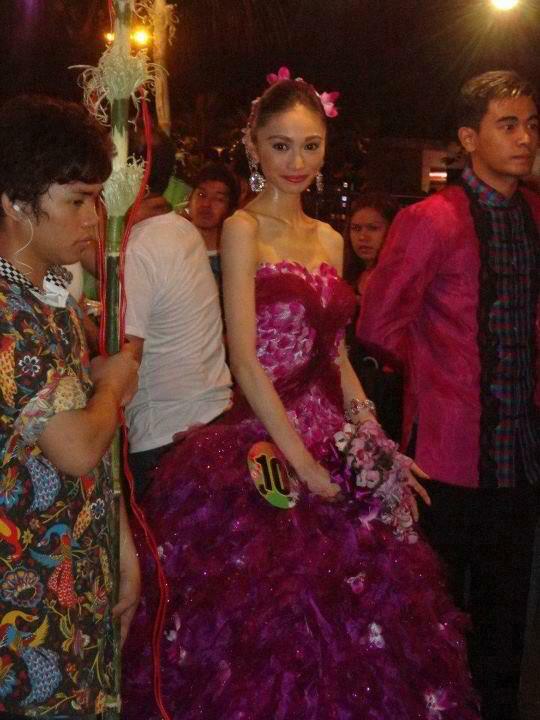 I thought that the skinny girl just looks like the former PBB housemate, but I was so wrong. She's really Tricia Santos and anorexia rumors have been spreading already on Facebook and Twitter. Just before noon today, Tricia Santos has already made a reaction, denying she has anorexia. According to Tricia, she became thin, not because of anorexia, but because of being injured from playing volleyball. "Ay, wala po akong Anorexia. Namayat lang po talaga ako nung pag-stop ko ng training sa volleyball. Na-injure po kasi ako," Tricia Santos said in a text message to StarStudio writer Julian Maricio, which was immediately posted by the latter on Twitter (@JulianMauricio). 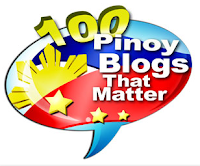 Mauricio added that Tricia is very much okay and is currently in Lingayen, Pangasinan now for the Palarong Pambansa 2012.